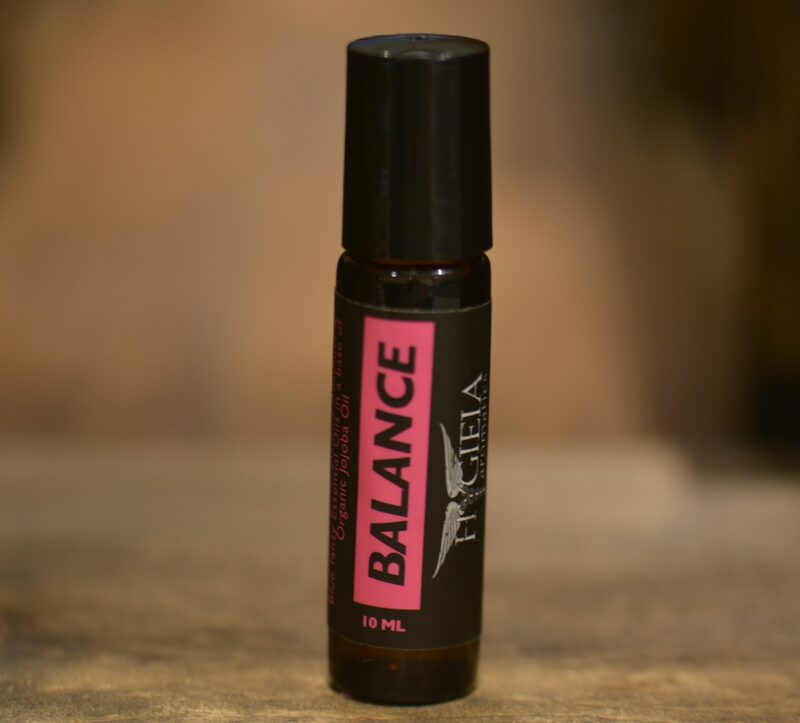 A beautiful blend created just for women to create balance and equanimity for body, mind and spirit. A blend for women. Calming and beautiful. 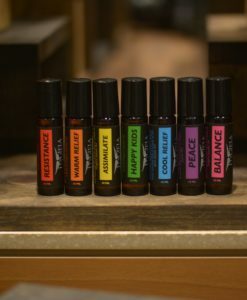 A true therapeutic perfume. Supports monthly changes and the irritations that can ensue. Helps to cope and smoothly transition through female changes. Releases anger, establishes perspective. Hormone Tonic. 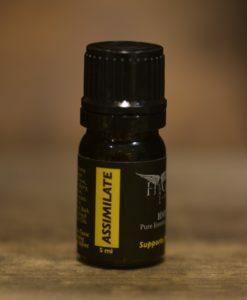 Includes notes of Jasmine, Blue Tansy, Clary Sage, Lavindin, Fennel and Marjoram in a base of organic jojoba oil. Roll on the wrists, behind the ears, the inner ankles and/or over the low back and low abdomen.